One of the best new ways to get a business telephone line and number is to use a Hosted Telephone Service. This technology uses your existing internet connection to carry your telephone calls (voice traffic). Using the clever technology that is in a VoIP Telephone (Voice over IP), the sound of your voice is converted into ones and zeros (binary) and sent in packets over the internet. At the other end those packets are strung back together to recreate your voice, this is all done in the blink of an eye, so your conversation flows smoothly. Some hosted telephony service providers fix you into using their VoIP telephone handsets, however many will allow you to use a third party SIP telephone handset on their service. There are several manufacturers of SIP compatible telephone handsets out there and that is what you will need to set up your own hosted telephone line. SIP is a universal telephony language that many business telephone manufacturers have got on-board with, providing firmware for their handsets to be used on SIP technology, enabling a more open-hardware approach to VoIP telephony. The first thing you will need to do when setting up a hosted telephone line is sign up for a service, the hosted telephony service provider will give you your necessary account details and their server details, these you will need to configure your VoIP telephone (provisioning). 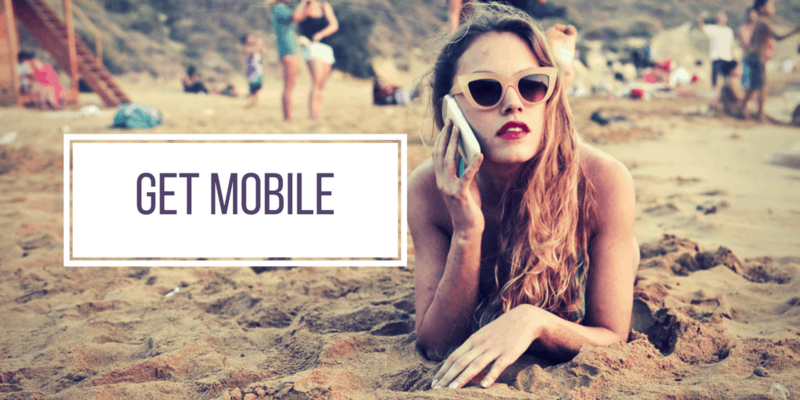 There is little difference between the hosted telecoms providers, as the majority work on the same basic routes and the quality of your call is largely down to your internet connection. Shop around and look for the best call rates, teamed with good customer support, user reviews and handset compatibility. 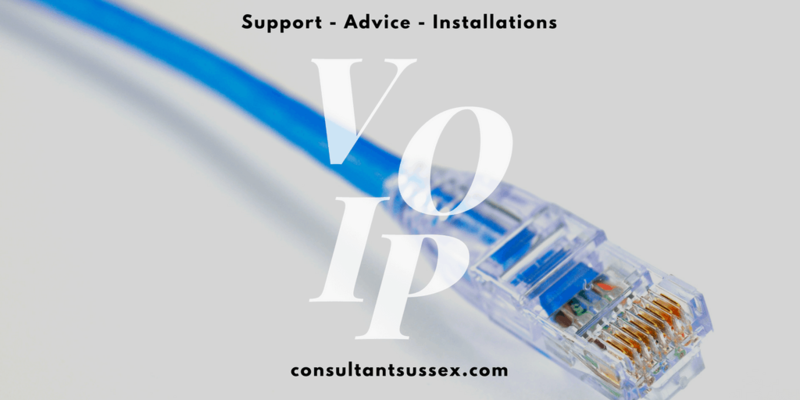 You will then need to connect your VoIP telephone to your network, this is usually done by plugging the telephone directly into your network router or switch using an RJ45 Patch Cable, the same type of cable you use to connect your computer. If you do not have an available socket on your router, you can in most cases remove your computer’s network cable, plug the router end into the SIP telephone and then connect the telephone LAN/Network socket to the router. VoIP telephone handsets need power to run, this is provided in the form of electricity, either from an additional power supply for the telephone or via your network using PoE (Power over Ethernet). If you don’t know what this is then you probably don’t have it, if you do know what this is, then you will also know that if you have it you will not need the additional power supply. Once booted up, use the telephone user manual to guide you through entering the details provided by your hosting service. As mentioned earlier every model of SIP telephone has a different way of configuring for hosted services, so you would be best placed to gather as much information as possible, provided by both the VoIP telephone manufacturer and your hosted telephone service provider. 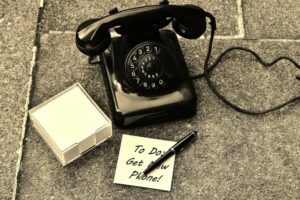 Both should offer some form of support and/or documentation with provisioning your SIP telephone for hosted telephony services.